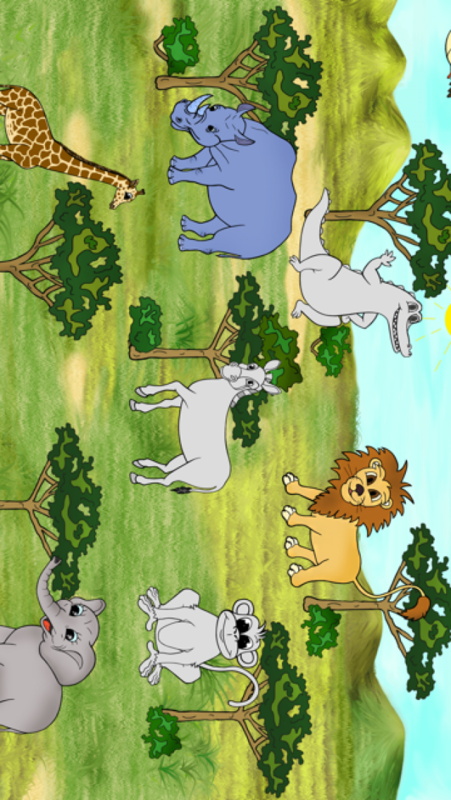 - A very captivating game for those ones who loves animals. - You will know more about animals, whom you like: which sounds they can make, where they live. - Choose the right part of the animal and try to put it in the right place. Animals are divided into different parts depending on where they live. - on the farm, far from the city. 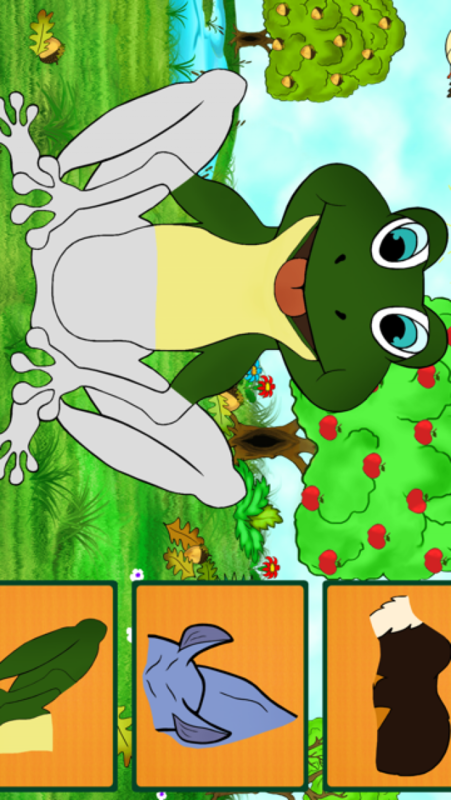 Try to make all animals and do additional tasks: choose the name of each animal, where it lives and which sound makes. 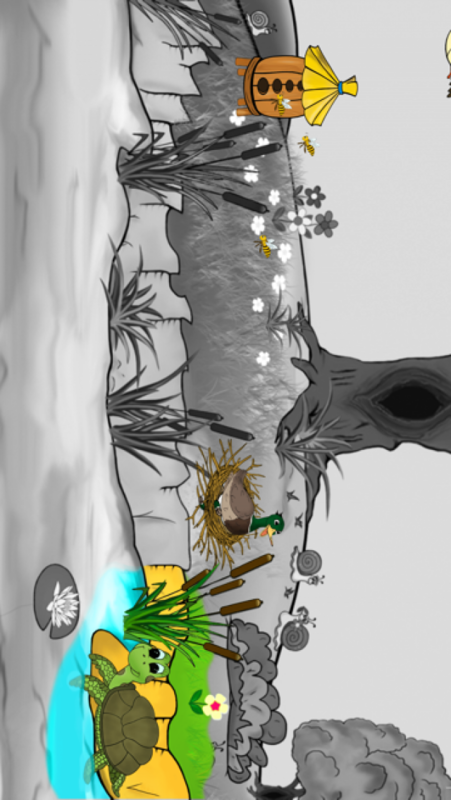 Great background music, which consists of sounds of nature and animal sounds, makes this game more interesting and captivating.